The Road Ranger Blog: The Last of the Brits and the Ride home. 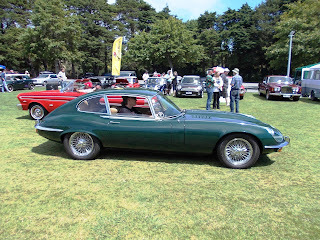 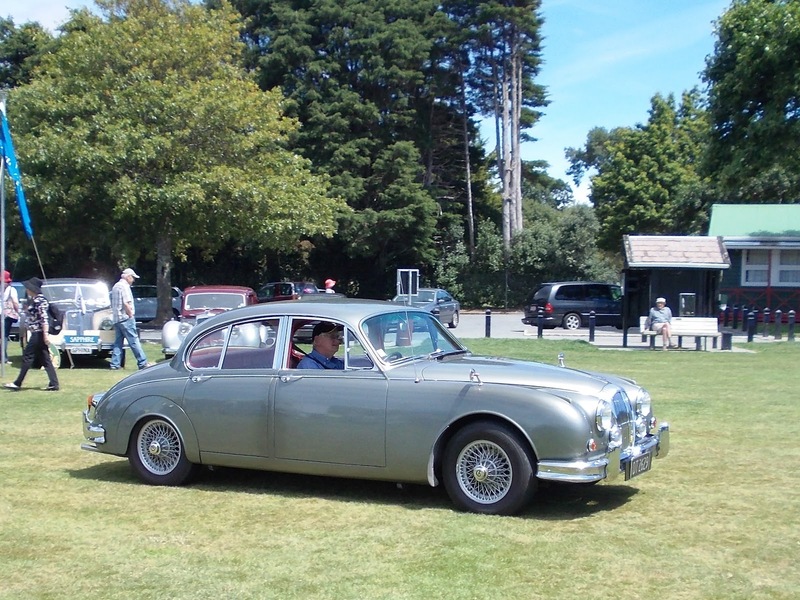 The British High Commissioner to NZ, Victoria Treadell, was there with her Jaguar XF. 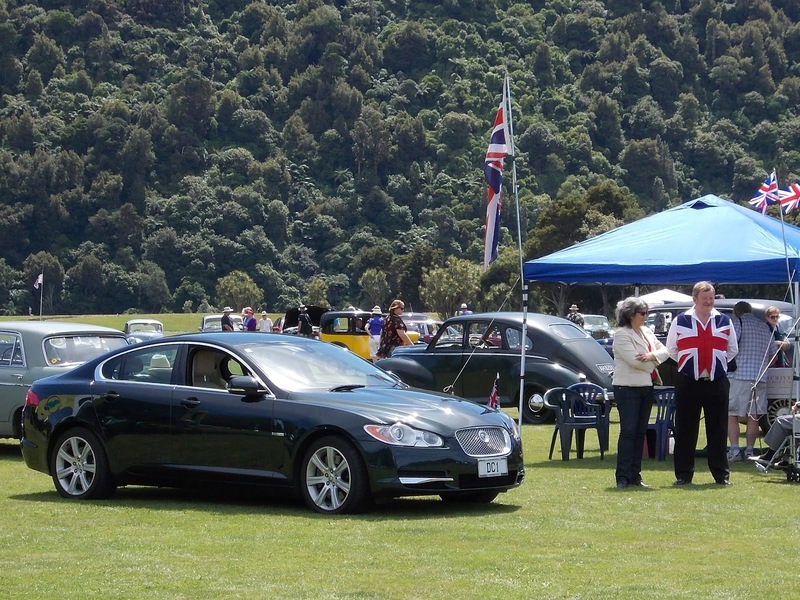 That's her standing to the right of the Jag, with her driver in his patriotic waistcoat. 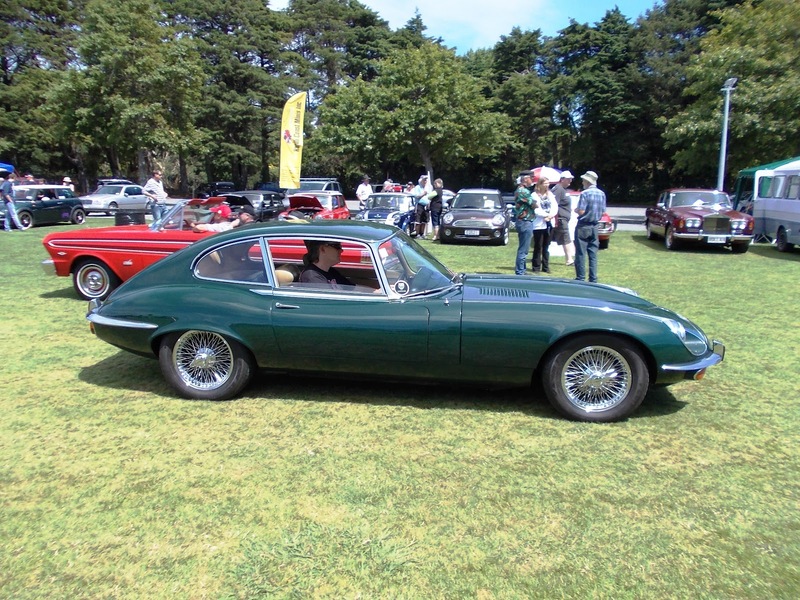 An E-type 2+2 joins the parade at the end of the day. Another Mk II Jag from the best angle. 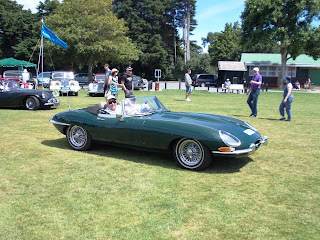 A convertible E-type this time. 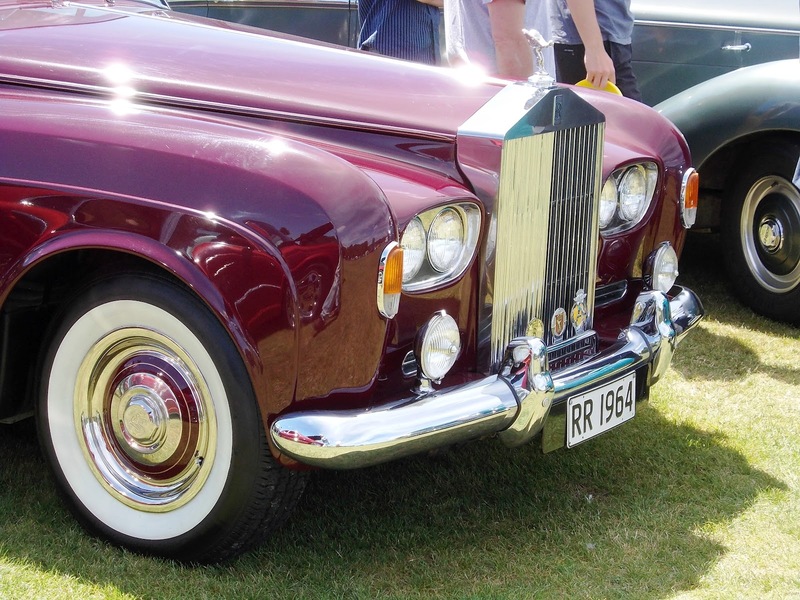 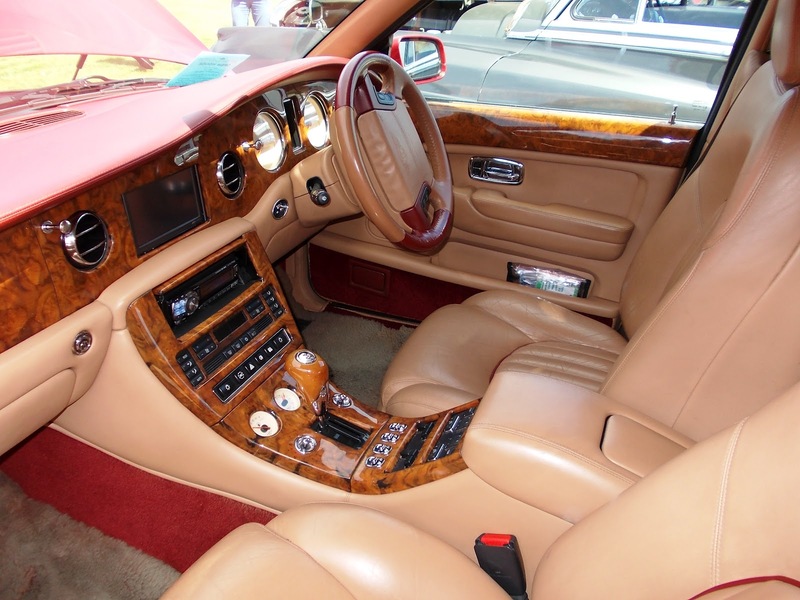 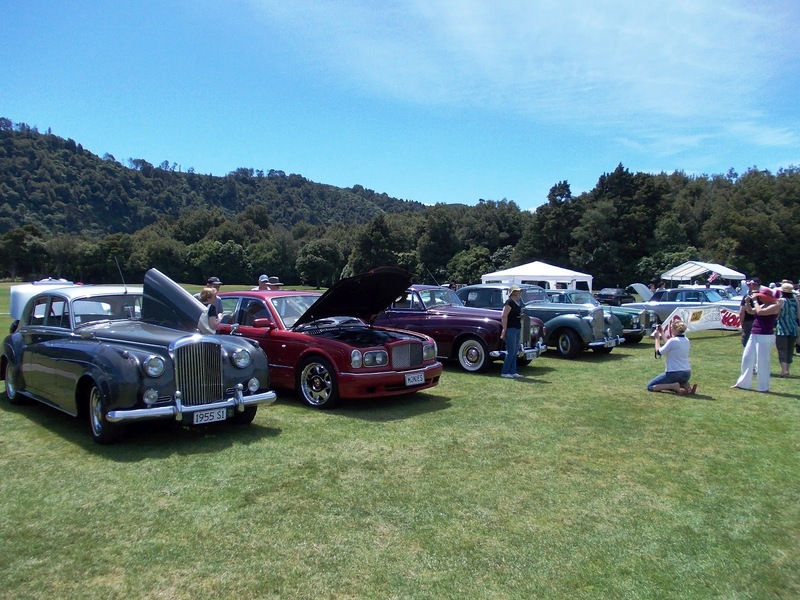 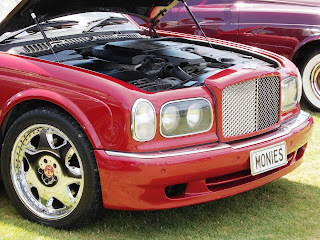 Bentleys and Rolls Royces all belong to a common club. ........or spill her coffee inside either. Just another look at that superb Silver Cloud. 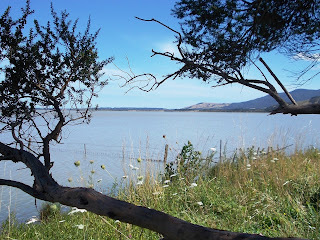 It was a beautiful day so I took the long way home by doing a loop around Lake Wairarapa. 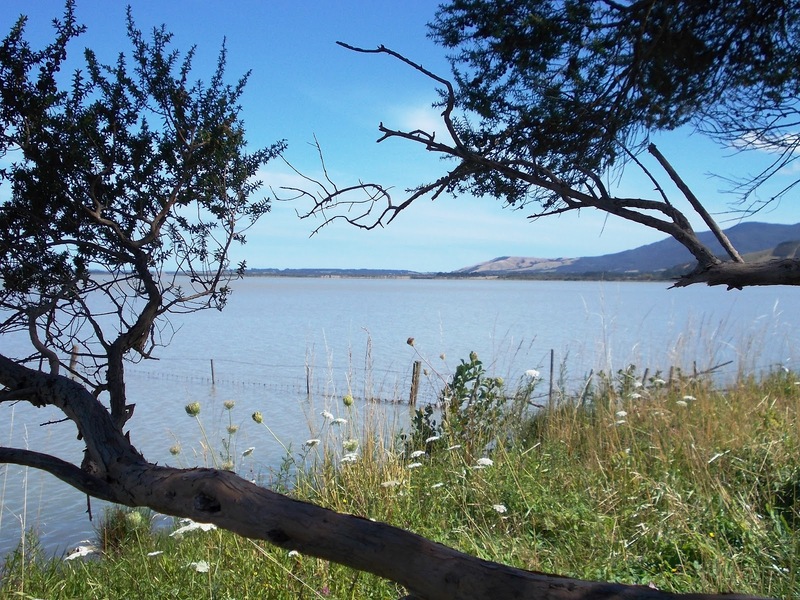 The lake that gives our region its name. 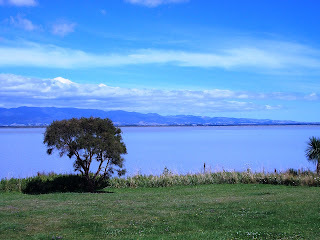 Wairarapa is Maori for "Glistening Water". 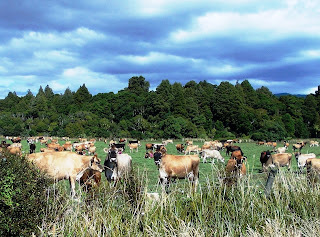 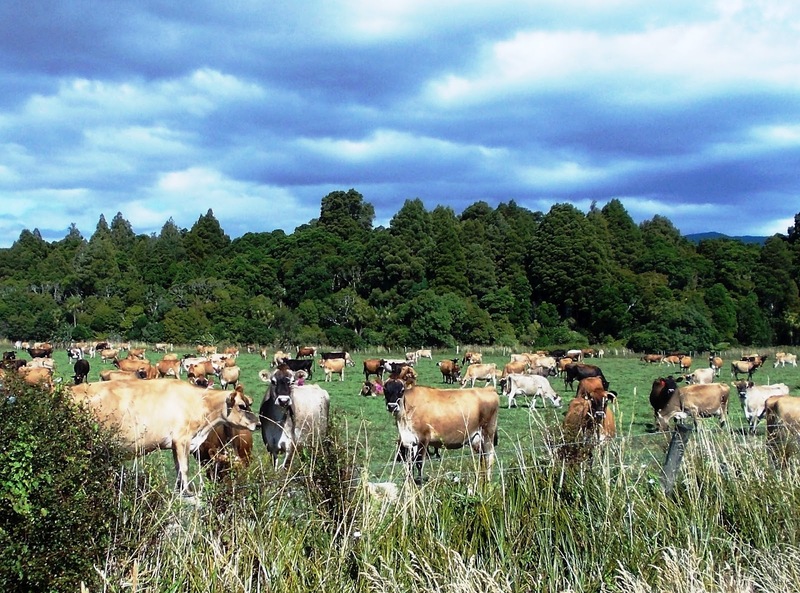 Heading to Martinborough, after leaving the shores of the lake, I saw this large herd of Jersey cows all bunched into one field. In Martinborough I took a rest in the shade, parked behind this smart 1971 Volkswagen Karmann-Ghia. 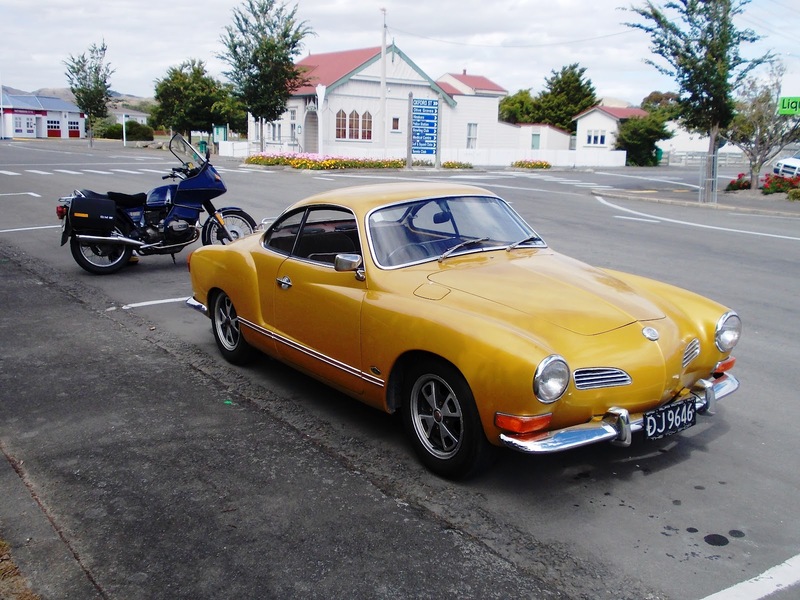 Many years ago I worked in a VW dealership and regularly serviced one of these, but they were fairly rare then and are even rarer now.